At Blitzprint, we’re committed to achieving high environmental standards in all our products, services and corporate activities. Ninety-five percent of our printing work is digital, which significantly cuts the amount of waste produced compared to traditional offset printing. By upgrading to more energy-efficient office equipment, we are significantly reducing our energy consumption each year. Our ‘Lights Out’ policy helps keep unoccupied work areas dark, and encourages the powering down of all electronic equipment in off-hours. 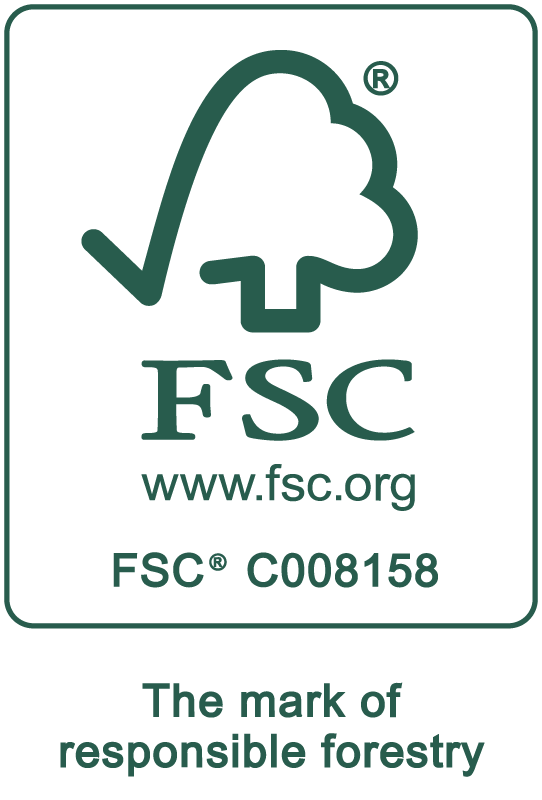 Blitzprint is FSC certified (C008158) and promotes use of post-consumer and recycled paper. We recycle all office paper, toner cartridges, paper skids, cardboard boxes, bottles and cans. We recycle plastics and electronics. Cardboard boxes and paper skids are reused. We know there’s more to a green commitment. That’s why we also maintain strict standards for the safe and environmental disposal of hazardous materials in our manufacturing facility. What’s more, we’re constantly on the lookout for ways that we can improve the green performance of every aspect of our operation. We are proud of our commitment to the environment.